We’re home to the future of medicine, Stem Cell and PRP Treatments! 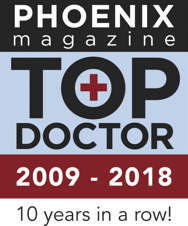 If you are looking for a highly trained and experienced Podiatric surgeon in Scottsdale, I welcome you to our practice. 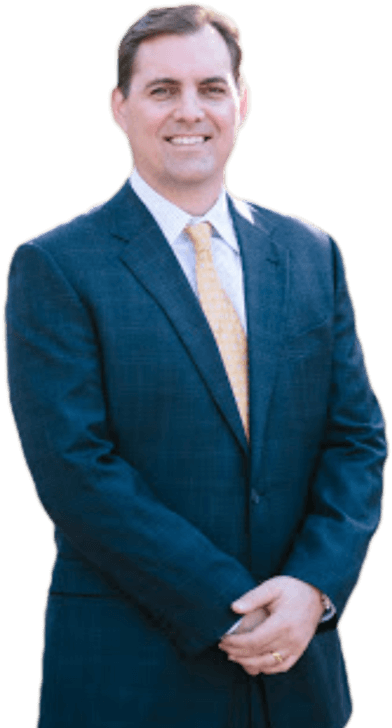 As a board certified foot and ankle specialist, I believe you should have all the information needed to make an educated and informed choice about your foot and ankle care. Our office is committed to providing you with the finest medical and surgical care available and our office culture of courtesy, respect, efficiency and kindness is exemplified by each staff member. We look forward to meeting you and helping you regain your life free from foot and ankle pain. We reserve same day appointments for life’s unexpected foot and ankle injuries. Call us and be seen the same day if we have availability. We offer non-surgical Shockwave and PRP treatments for a variety of painful foot conditions. At the Foot and Ankle Center of Arizona, we treat a number of podiatric conditions with a multitude of surgical procedures. Foot and Ankle Center of Arizona is a leader in foot orthotic therapy in Arizona.